Beautiful, tranquil, clean, unspoilt and undiscovered. Welcome to Ruby Country in the heart of rural Devon. 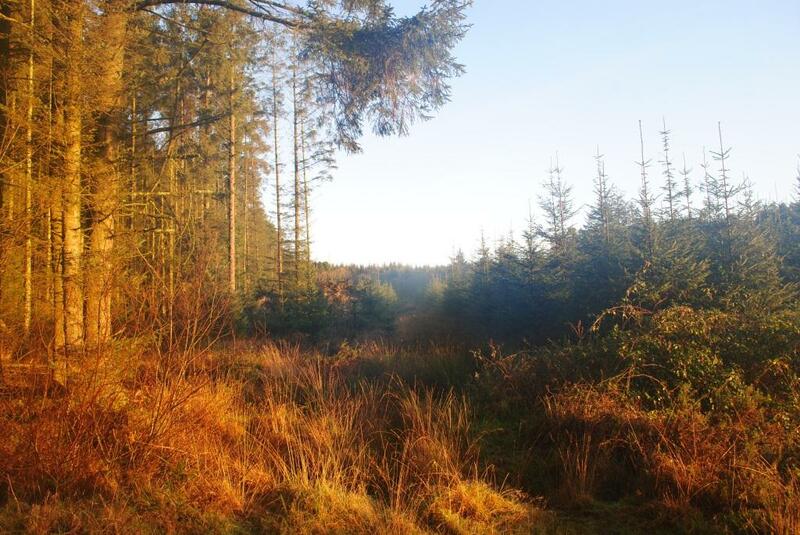 Enclosed by Dartmoor, Exmoor and the north coast of Devon and Cornwall, Ruby Country is the ideal base for a magical, relaxing visit to the west country. 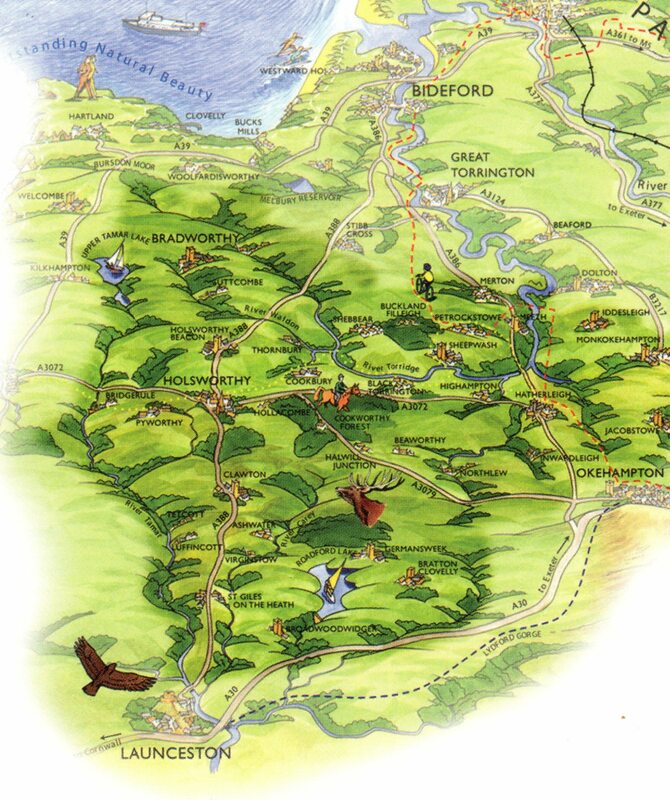 Ride the Ruby Country was a project to promote tourism and sustainability, linking in to new recreational routes and activities being developed and promoted throughout this part of rural North West Devon. There is a lot to see and do. The best way to really appreciate the area is to leave the car at home and to become immersed in its beauty and tranquillity. Watch our video to find out more about Ruby Country. Walking, cycling, horse riding, carriage driving and fishing are all popular activities. There are many routes to download and for you to follow. You may choose to create your ideal holiday and you can use this website to help you plan such a break and to discover the very best of the area. You will be able to find other things to do, places to visit, where to get the best local food and drink, and most importantly, where to stay whilst here. Ruby Country is part of Devon comprising many villages and hamlets surrounding the market towns of Holsworthy and Hatherleigh. With distinctive heritage, culture, wildlife and landscape there are many distinctive facets reflected in the high quality goods, services and activities being delivered in the area. 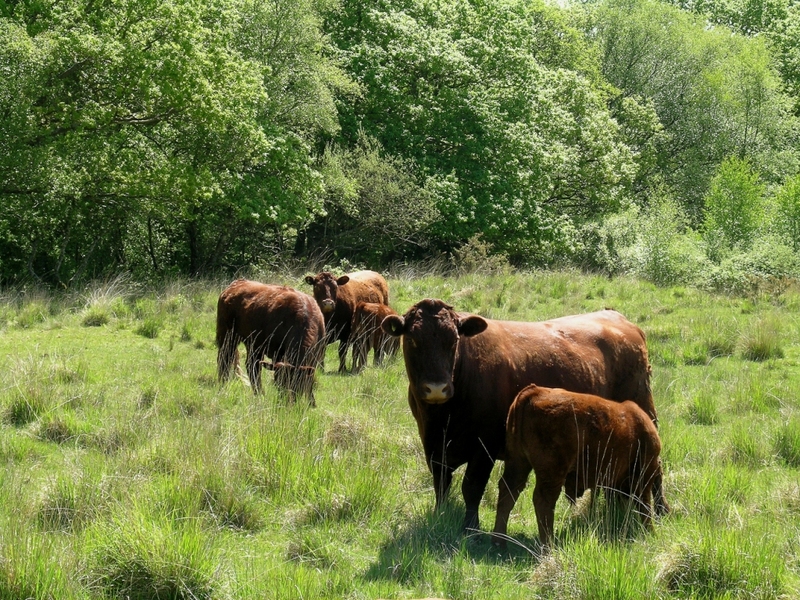 The area has a long association with agriculture and from this the links between quality food, industry, landscape and wildlife are made. This is a significant part of the story, one that continues to intrigue and draw many people back time and again. Ride the Ruby Country has put together a new guidebook to help you find the best of Ruby Country. Copies of this are available to collect from Holsworthy or Hatherleigh Visitor Information Centres. Alternatively you can download a copy (pdf) by clicking here. The file is about 4mb so may take a while to download. This years Ruby Run Half Marathon has unfortunatley had to be canceled due to lack of volunteers. It is hoped that the event will take place in September. 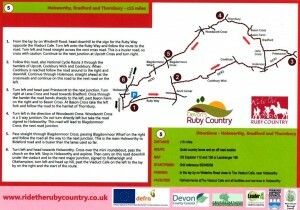 The course is alternated every year between Holsworthy and Hatherleigh and Hatherleigh to Holsworthy. View the Ruby Run Half Marathon video. 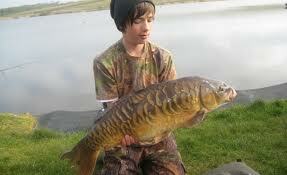 Check out the new fishing pages on this site. New hi-viz tabards available for horse riders. Contact Ride the Ruby Country for more information. We are pleased to announce that 16 new walks spread across Ruby Country are now available to download from our walks page. We have a few more to add over the next few months and know these will help people, both residents and visitors, explore and appreciate our beautiful countryside. 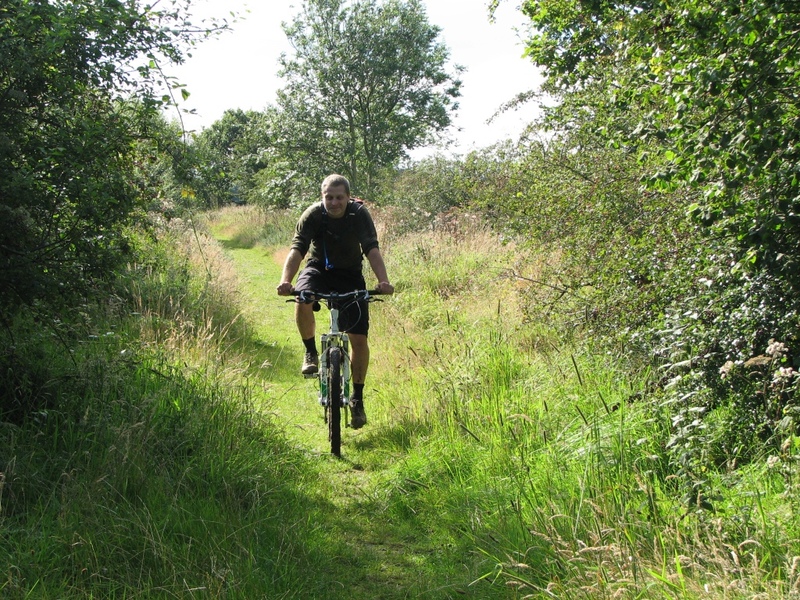 A series of Ruby Cycling Routes have been developed and 8 circular rides are now available to download by clicking the link. 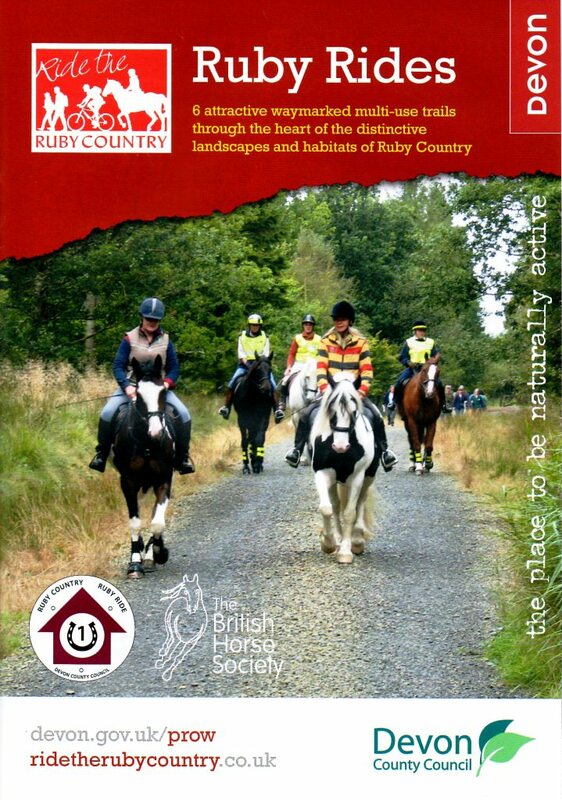 Ride the Ruby Country is pleased to be working in collaboration with the Devon branch of British Driving Society to create a series of 6 carriage driving circuits and carriage driving holidays. These circuits will be available to download and we hope to be able to make them available as leaflets. To download drives and to find more about carriage driving click here.